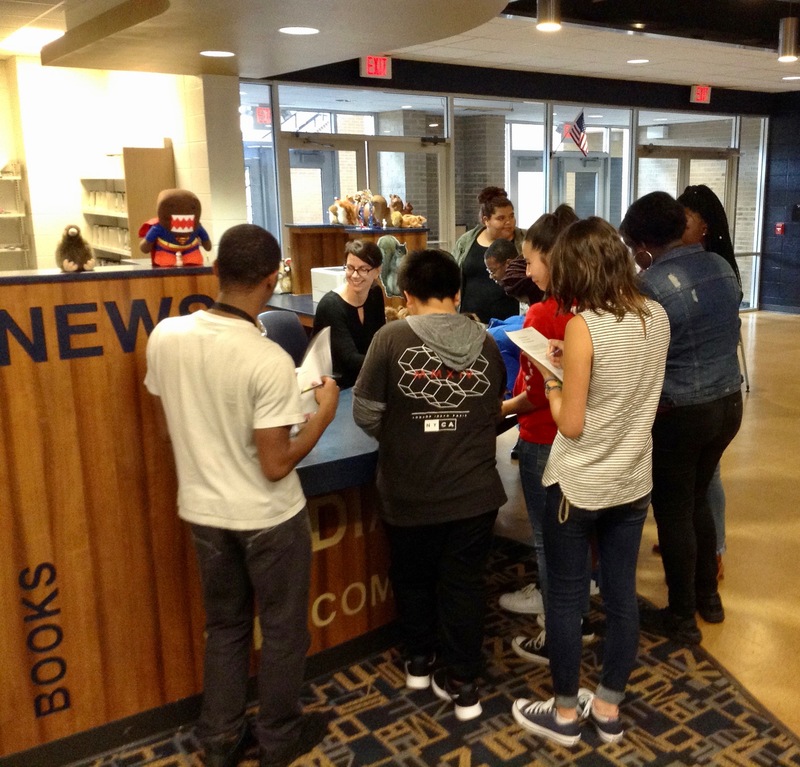 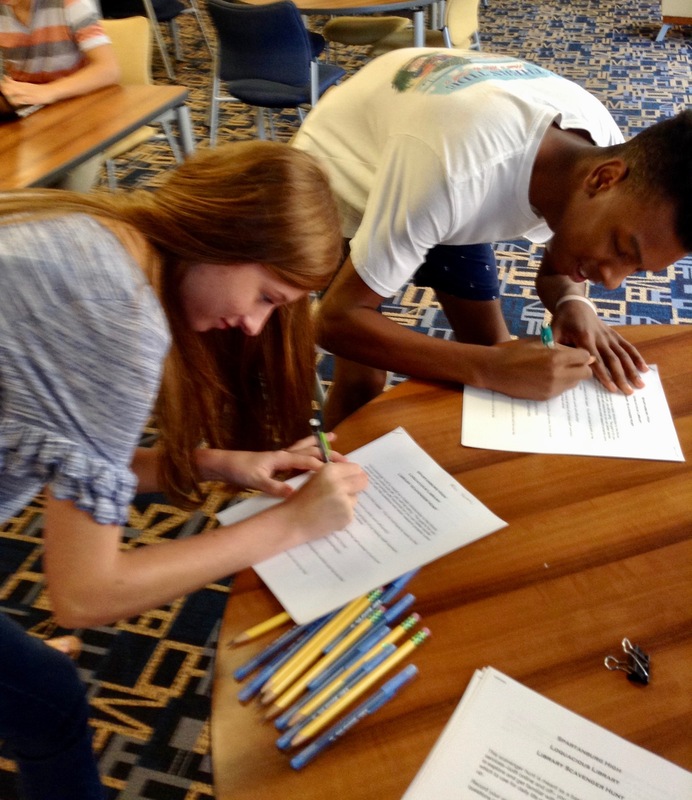 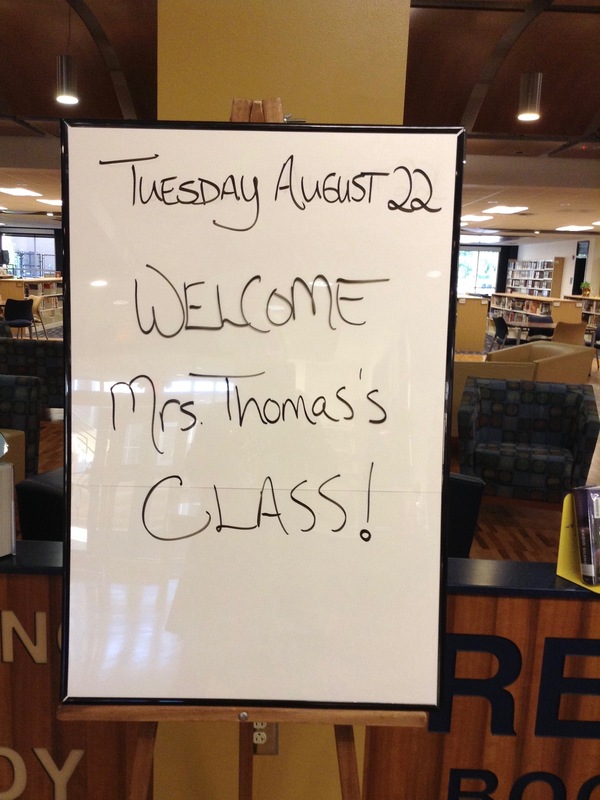 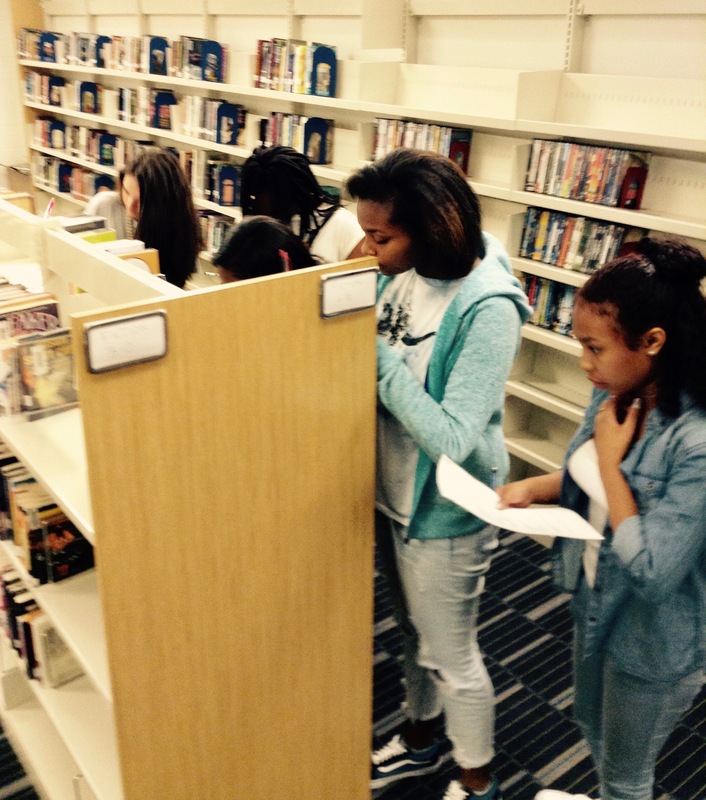 Mrs. Thomas’s classes visited and learned about the library by participating in a scavenger hunt. 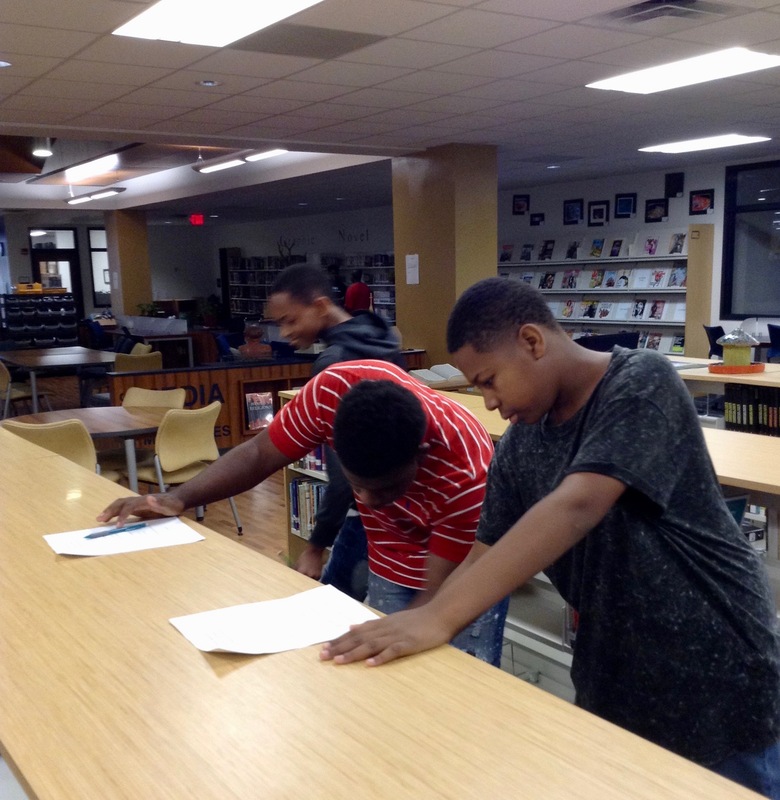 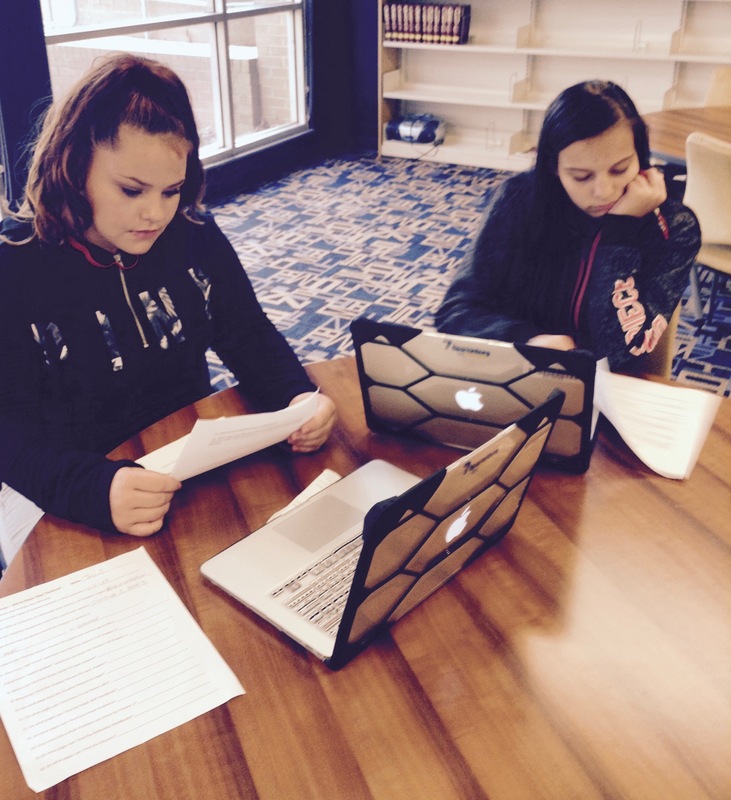 Students moved around the library searching for books, talking to the library staff, and accessing digital resources in order to answer questions. 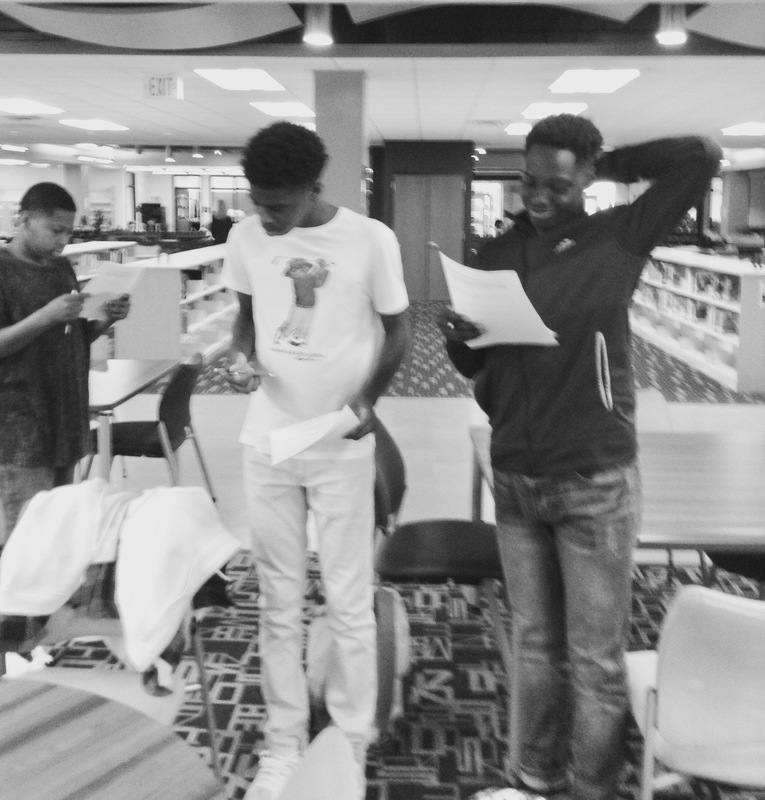 Check out the action in the photos below!